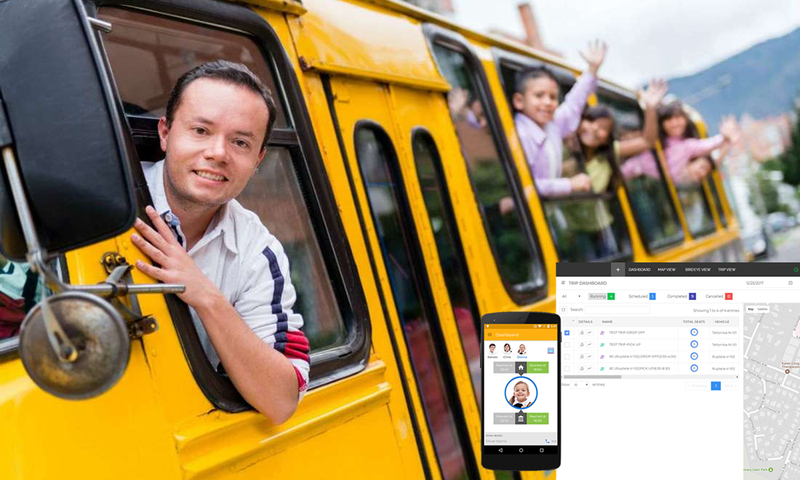 Telematics is transforming business operations and customer engagement. Companies that manage fleets started using telematics to collect real-time information such as vehicle behaviour, fuel usage, speed, mileage, and driver insights to increase productivity, reduce expenses, and improve safety. 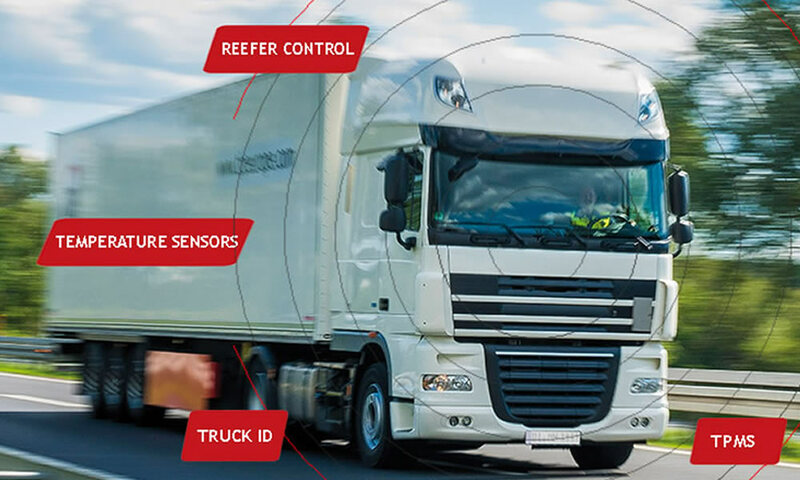 Telematics industry continue to be more connected, this interconnectivity has given rise to the Internet of Things, or IoT. 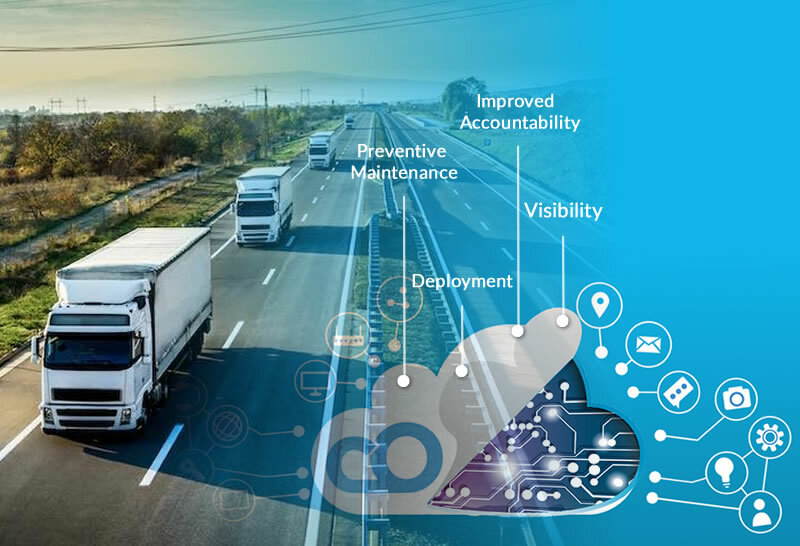 As IoT technology continues to expand into new areas like healthcare and retail, fleet management is the latest industry to be transformed, connecting vehicles and drivers like never before. Visibility: Previously, it was not possible for fleet management providers to find out if drivers were making unnecessary stops on their routes, or whether they were driving recklessly, or wasting fuel and so on. 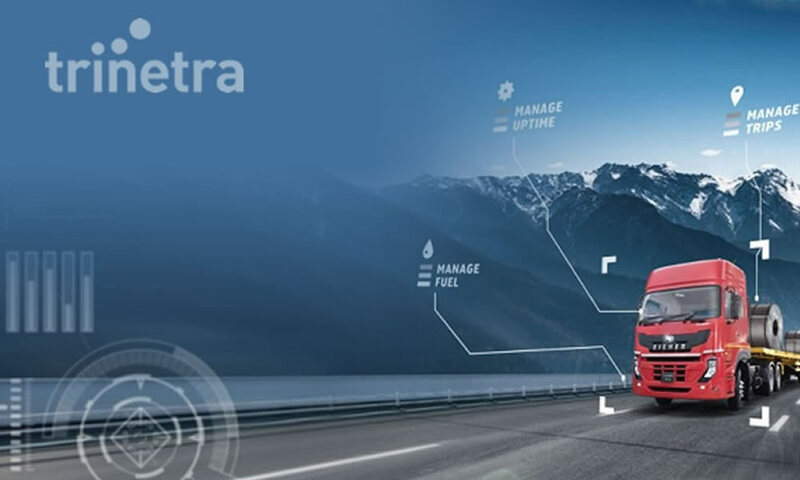 But now IoT in fleet management helps to closely monitor the activities of drivers from a remote location, and get an insight into their behaviour and also into the performance of their vehicles. Deployment: With IoT, fleet managers are able to know the weather, traffic, and road conditions at a particular location and time. This helps them to allocate and deploy their resources drivers and vehicles much more efficiently. Preventive Maintenance: Businesses can set alerts for maintenance, temperature deviations, tyre wear and tear, so on. You can conduct preventive maintenance to keep your fleet in top condition, and keep them running safely, without incurring delays and sudden expenses because of breakdowns. 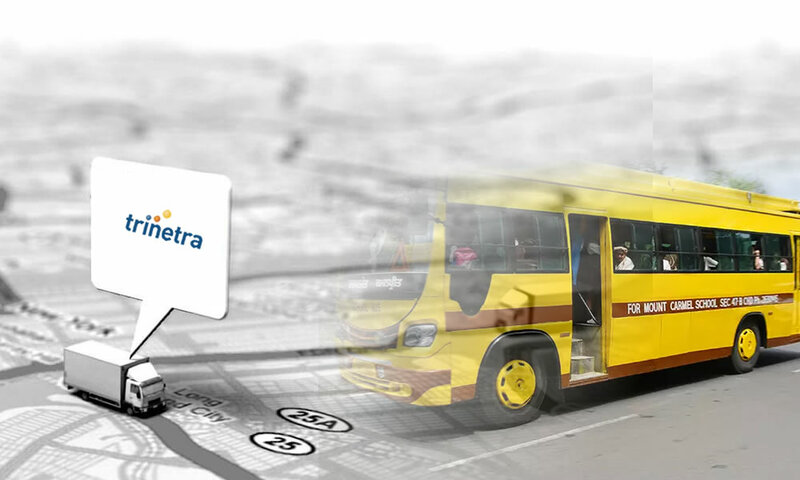 Improved accountability: Fleets churn out tremendous amount of information with regard to fuel consumption, tracking speed, miles travelled, utilization of vehicles and so on. 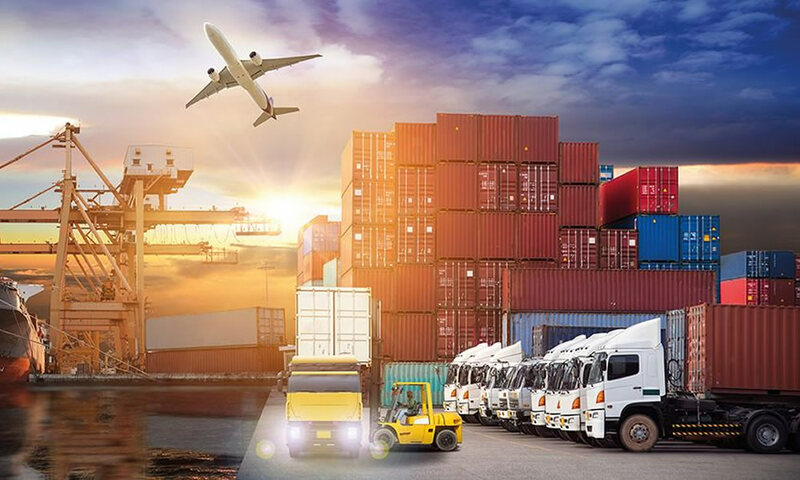 Manually monitoring of such information will lead to rise of errors, having IoT in fleet management provide real time access to data and help to analyse it and act on it quickly. IoT is the way forward not just for fleet management, but for almost all business. Businesses who embrace the technology now, will have an edge over their competition for sure. Are you looking for IoT solution integrators for your business? Trinetra will be your best solution partner. To know more in detail about us visit us @ www.trinetrawireless.com or leave us an enquiry we will get back to you.